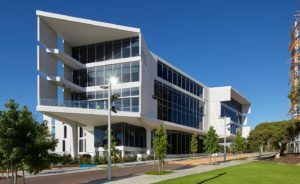 The award-winning Curtin University Medical School and Teaching & Learning facility – delivered by Project Directors Australia. Masterplan and Feasibility Study of a major Private Hospital Redevelopment. 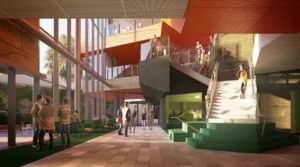 Part of the $400m Redevelopment, a new five level, 145 bed private hospital delivered by Project Directors Australia, ahead of time & under budget. 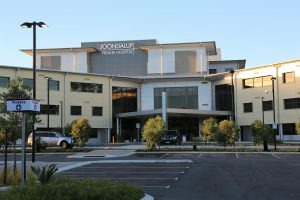 Management of a new Comprehensive Cancer Centre (CCC) and Coronary Care & Angiography suite (CCU) for St John of God Health Care at the South West Health Campus in Bunbury. 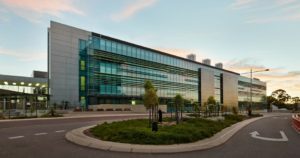 PDA were appointed to manage major laboratories as part of the Fiona Stanley Hospital Ancillary Works. 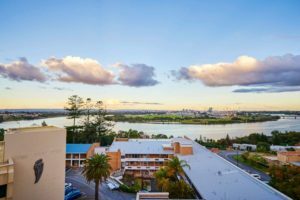 A $400m PPP Hospital Redevelopment and major expansion, undertaken over many stages to ensure minimal disruption to hospital functions. This project commenced in 2007 and was completed in 2014. 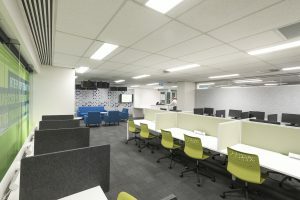 Perth's newest University Campus in the city: CQUniversity. 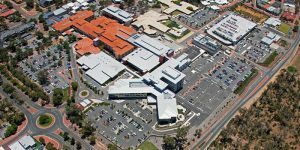 Project Directors Australia has successfully completed Western Australia’s largest ever private health sector investment: the Redevelopment of St John of God Murdoch Hospital. Feasibility and functional planning for a new University Campus in Midland.